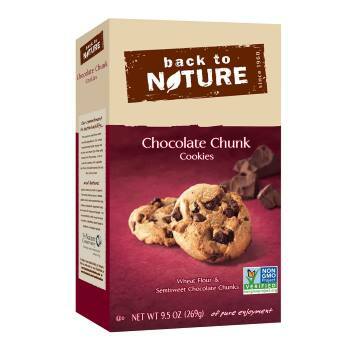 This is an offer from Back to Nature for a free box of either their cookies or their crackers? So what do you have to do get this freebie? Just visit their site and fill out the form. 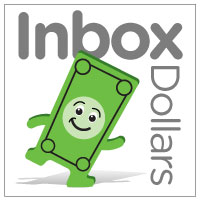 You will need to tell them where to send the freebie and also why it is you want to try out their products. Simple as that. Keep in mind that this offer will take about 8 weeks to arrive. Also, this offer will only last as long as the company has supplies, so get yours while you can. Grab your free cookies or crackers right here.